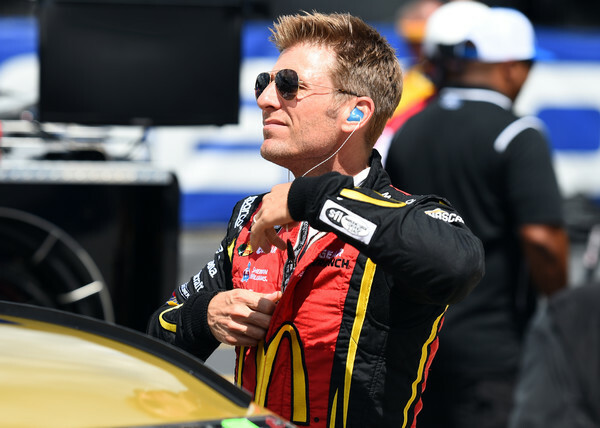 After weeks of speculation, Chip Ganassi has confirmed that Jamie McMurray will not be in the No. 1 Chevrolet next season. 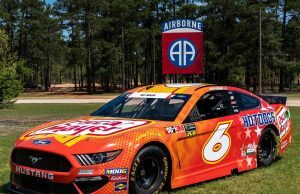 Ganassi has offered McMurray a ride for the 2019 Daytona 500 as well as a managerial role with the team. 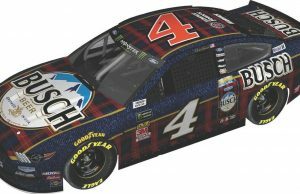 Kurt Busch has been rumored to be taking over the No. 1 seat after the 2018 season ends. McMurray has declined to talk about his future plans. 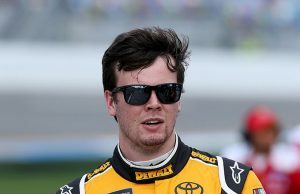 He has seven career wins including the 2010 Daytona 500 and the 2010 Brickyard 400. He last went to victory lane in 2013 at Talladega.